Our Agency has been serving the community since 1985. 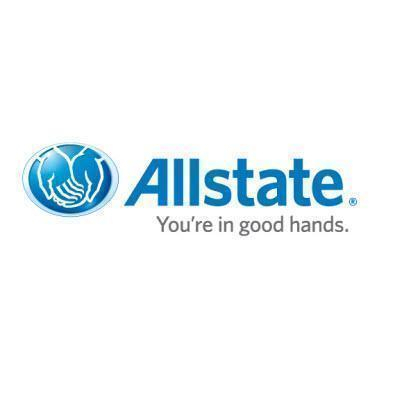 We are a full service Insurance Agency providing Auto-Home-Commercial-LIFE products. Our Agency is committed to the BEST in customer service for you & your family. Nationwide Insurance: Cook Insurance and Financial Inc. Experienced Agents serving our area for 21 years. 2113 Dale Earnhardt Blvd, Kannapolis, NC 28083 Armor Insurance Services, Inc.